Shirodhara Therapy involves gently pouring liquids over the forehead and can also sometimes involve messaging of the head. The names coes from the Sanskrit words (head and Dhara). Shirodhara has been used to treat a variety of physical, mental and emotional conditions. It is also used non medicinally at spas for its relaxation properties. Ayurvedic Shirodhara is a safe option to improve sleep quality, anxiety and mental stress. 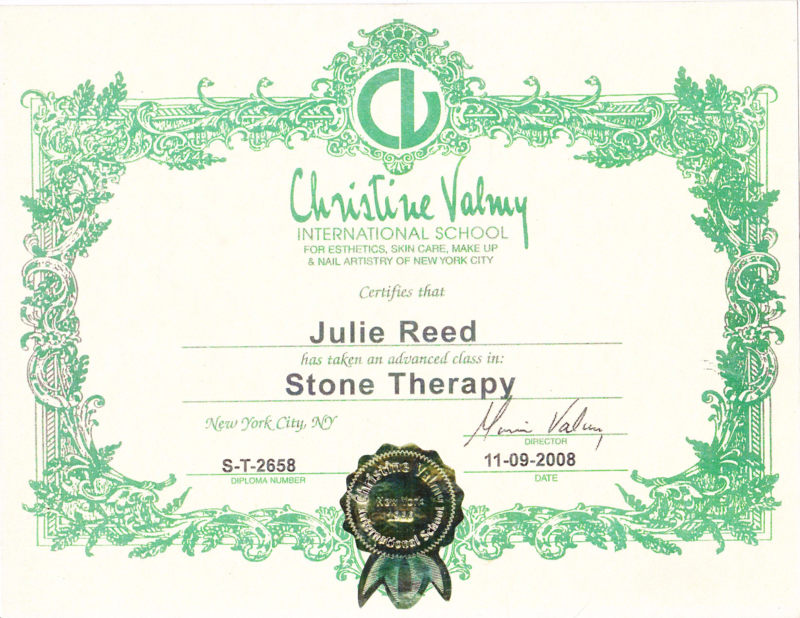 Other treatments include thai ball therapy, reflexology, numerology tarot readings, stone therapy and reiki healing. Below is a brief description of each treatment . Here are a few treatment options offered. Other treatment options such as tarot reading and numerology are available upon request. Helps relieve symptoms of anxiety, stress fatigue and hypertension. It also helps regulate mood swings. Thai Ball Therapy induces relaxation, reduces stress and fatigue. 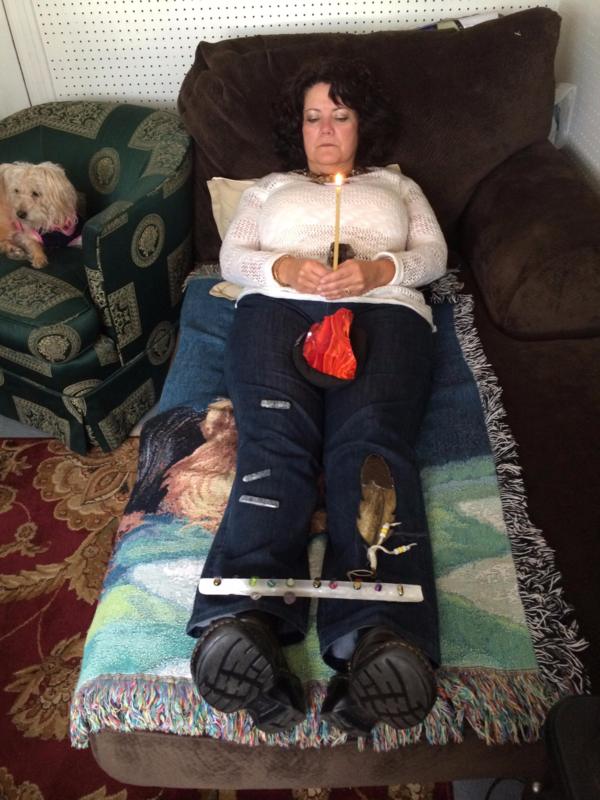 The compress alleviates muscle stiffness, arthritis and various other muscle pain. 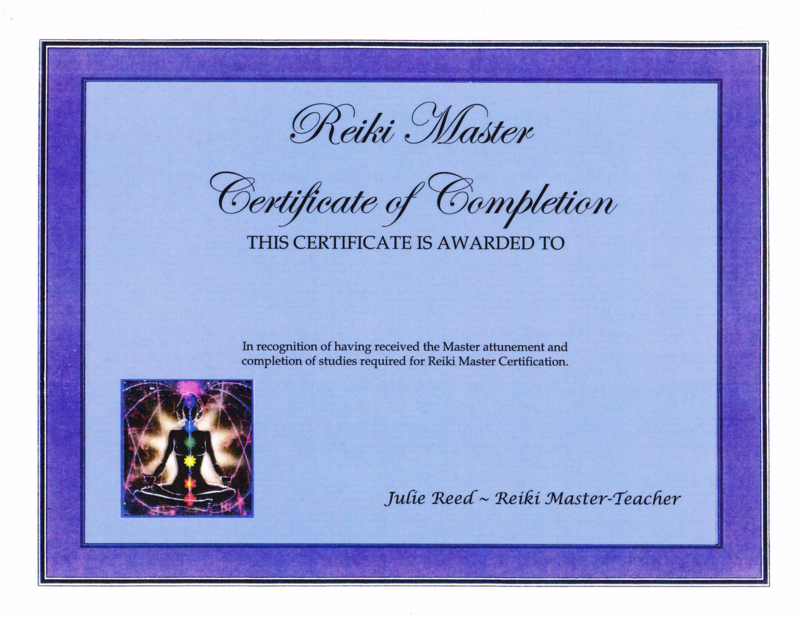 Like other treatments Reiki reduces stress, while promoting relaxation which leads to spiritual healing. Gives a person a reading of their energy, and life outlook. Readings based on the Zodiac signs. Reflexology is the application of appropriate pressure to to different areas of the feet, hands and ears. 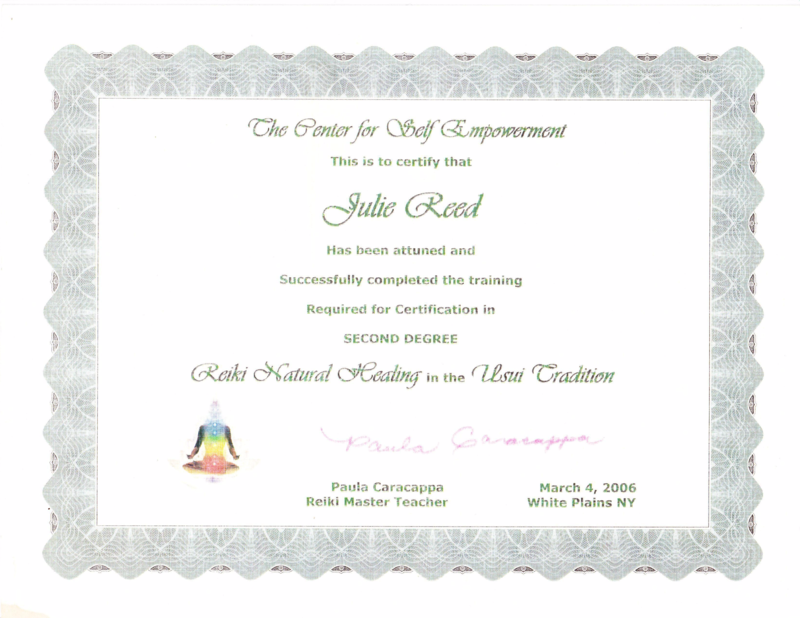 Julie Reed a spiritual healer, a certified parapsychologist and Reiki master, and the owner of the art of Astrology and the Lucky Eye in Larchmont, Mamaroneck, Harrison NY--has begun hosting a Reiki meditation and healing circle on the first and fifteenth of each month at one of her three office locations. 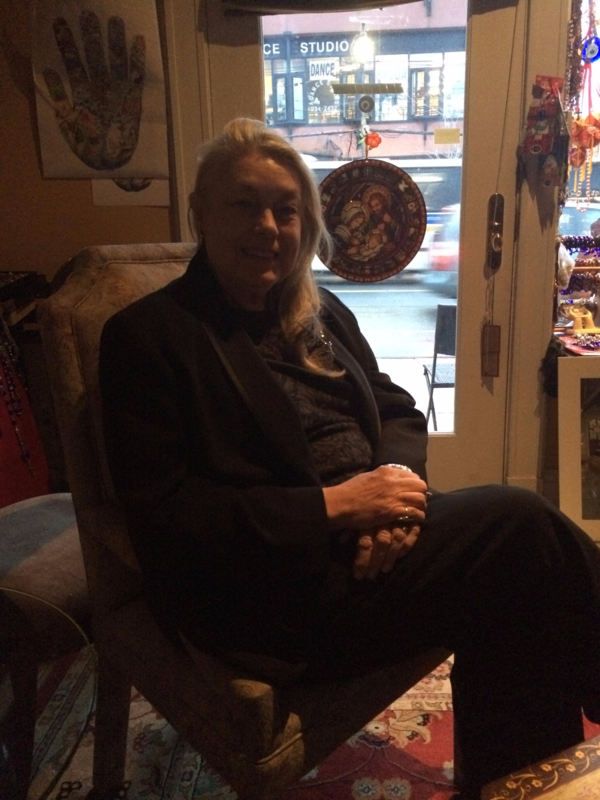 Reed who has been in business for more than 45 years, invites participants to come together and learn to relax, get in touch with their inner selves, and begin creating positive change in their lives. The idea behind Reiki and vibrational healing is that when people operate from a place of stillness, their bodies, minds, and spirits can heal, come into balance and even resolve physical and emotional pain. 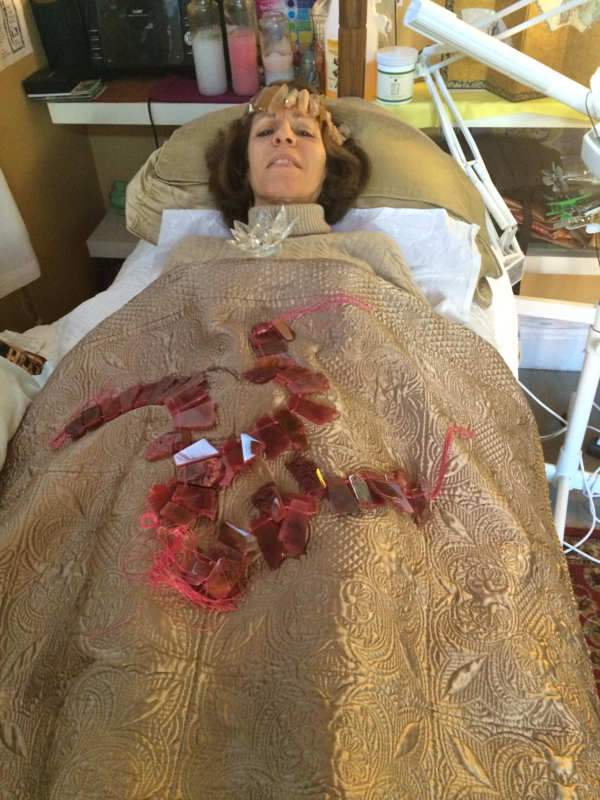 The healing modalities and products Reed offers include Shirodhara, Thai ball therapy, Ayurveda chakra oils, Crystal healing, Reflexology, Stone Therapy, Chakra analysis and Astrology, Chakra Numerology and Tarot readings. 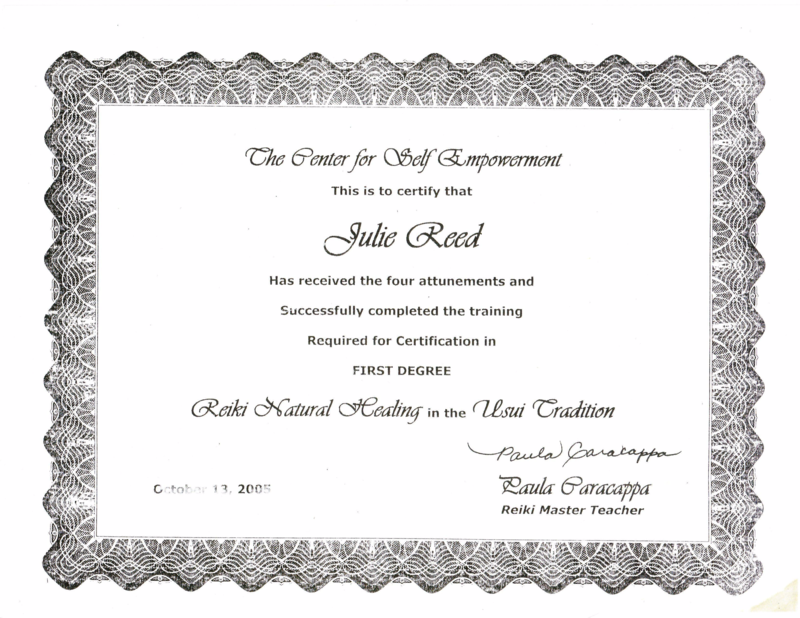 Reed conducts healing by appointment in any of her offices or at the clients home. Complimentary reading with first phone call. Please call to schedule an appointment or to learn more about our treatments.